He previously tried to pressure Congress into backing his idea by refusing to sign off on budgets for swaths of the federal government, leading to a five-week shutdown of some 800,000 government jobs. By declaring a national emergency on the border, Trump would, in theory, be able to tap unrelated funding to use wall construction. However, he would almost certainly face immediate court challenges, with Democrats arguing that there is no real emergency on the frontier. 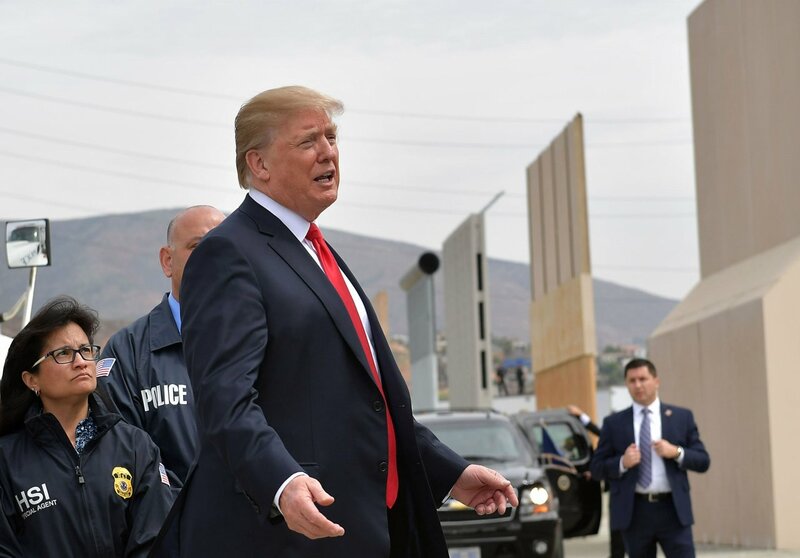 Several times during the 35-day government shutdown, Trump has threatened to declare a “national emergency” on the nation’s southern border so that he could reallocate Defense Department funds to build a wall. Besides the fact that it would be hard to justify the situation as a national emergency, there are no statutory or constitutional grounds for the reallocation of funding under these conditions, Daniel Franklin, Associate Professor of Political Science at Georgia State University, says.